Mollydooker is a term in Australian that means ‘left-handed’. Coincidently, both of the founders of this café are left-handers which explain the name choice. This place is called a coffee bar mainly because of the vibe that its giving – cosy, friendly, comfy, and small. It is the ideal place for people to come and chill with their friends while enjoying a cup of good quality coffee and some desserts. The interior of this place is full of artsy décor with vibrant colourful furniture, brick walls, and giant owl ornament. Though their space is pretty much limited. They also do not provide free WiFi, so it’s the perfect opportunity for you to get your friends’ life updates instead of being glued to your phone. This coffee bar is a neighbourhood coffee joint. It is the go-to place for people who wants to get their coffee fix. People love their rich and good quality coffee. Among the most recommended beverages here are the Flat White and Affogato. The Flat White is so creamy and smooth perfect for everyone, while the Affogato is a little special due to the use of special homemade Forty Licks’ Salted Caramel flavour ice-cream with a shot of espresso. For a hot sunny day, cool yourself with their selections of The Last Polka Homemade Ice-Cream. With the smooth and luxurious texture plus the rich flavour, you can’t get enough of this one. Despite the good coffee, you can also get light munchies like sandwiches, cookies, and cakes. The sandwiches are made using only fresh ingredients with the right balance of flavour. Their Rib-Eye Steak sandwich is definitely a must-try! 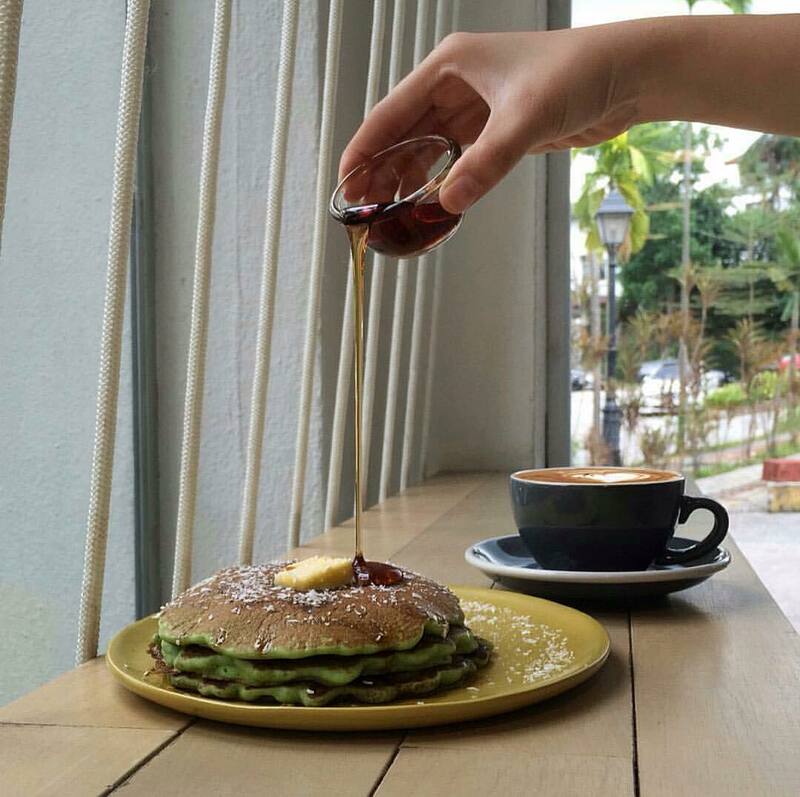 For something sweet, go for the pancakes – Onde-onde, Banana, plus butterscotch and fluffy pancakes. 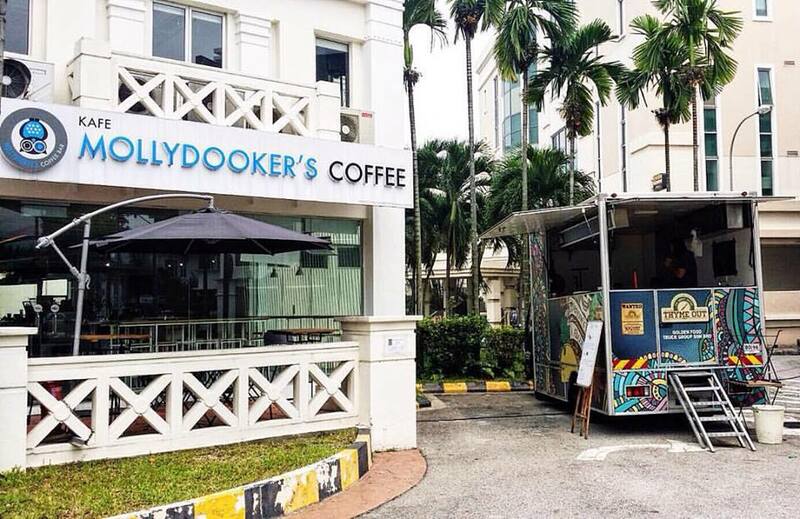 So if you’re looking for a place to catch up with your friends while having good coffee and a couple of munchies, Mollydooker's Coffee Bar is perfect for you!